Le Sueur Family Dental is proud to be your premier dental office to offer the amazing Fastbraces® Technology. Discover how Le Sueur Family Dental and Fastbraces® can team up to help you truly LOVE your smile, maybe for the first time ever! 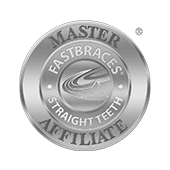 Dr. Tycast of Le Sueur Family Dental is a Fast Braces Master Affiliate. The triangular-shaped brackets, along with a super-elastic wire, create the ideal combination of gentle forces to move the teeth in a more natural way. Studies show that Fastbraces® has low friction, low sensitivity and there is no more risk in wearing Fastbraces® compared to traditional braces. 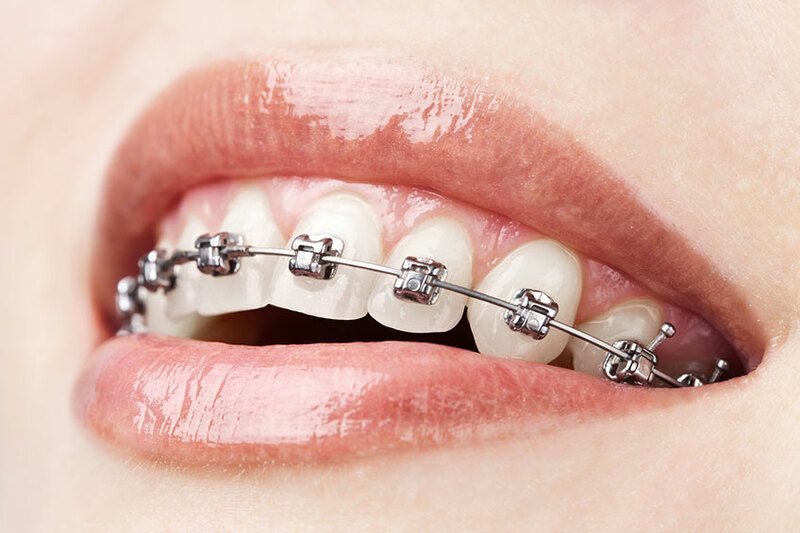 Because Fastbraces® Technology works on a different principle altogether, treatment can be reduced, which typically results in less cost and fewer visits to your doctor. For more information on Fastbraces® Technology or to make an appointment, call 507-665-6812.